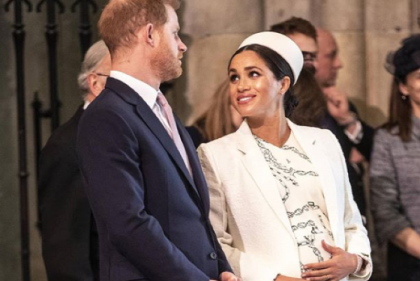 As soon as you announced that you are expecting, you were probably inundated with comments of: ‘you’ll never sleep again’, ‘say goodbye to your figure’ or ‘you won’t be able to do that again’. But when your little one arrives, whatever negatives people tried to put into your head will simply vanish, as you realise there are some pretty awesome things about having a newborn around. Not that you didn’t have a sense of purpose before, but you'll no longer live for the weekend – now you have someone who needs you every single minute of the day. When you have a newborn baby you will find out that you are capable of doing things that you never thought possible. Usually how to clean poop out of a car seat, but still. The world looks very different from the eyes of a new mum – there is more beauty to behold. Even the simplest thing like a new flower can get you excited as you introduce your little one to it for the first time. No we’re not talking about the smell of poop, but the sweet scent that every newborn has. If they could bottle and sell it as a perfume we would totally buy it. Life can get pretty monotonous doing the same thing every day, but with a baby around everything becomes a first: first cloud, first rainy day, first sneeze, first smile. While they can’t really cuddle you back just yet, there is nothing stopping you from giving then never ending hugs and kisses. Every outfit is so teeny, tiny and there is nothing quite so awe-inducing as newborn baby’s sock. There is nothing more precious than holding your sleeping baby in your arms knowing that to them you are the whole world.